How to Make Your CV Successful? You are here : Resume Writing Service » Blog » Want to Know How to Make a Successful CV? Want to Know How to Make a Successful CV? Posted By Nathan On March 29th 2015. Under Blog Tags: a successful cv, how to make a successful cv . Wondering how to make a successful CV? With new formatting ideas and much better modern presentation, you’ll be surprised how easy it is to create a very effective CV. A successful CV is based on good presentation, a good layout, good formatting and above all, on good information quality. This is very much a communication exercise, and the basis of good communication is clarity. When writing CV, keep it simple, straightforward, and easy to read. Each part of the CV should contain useful information. More is definitely not better when writing your CV. Focus entirely on the quality of information. 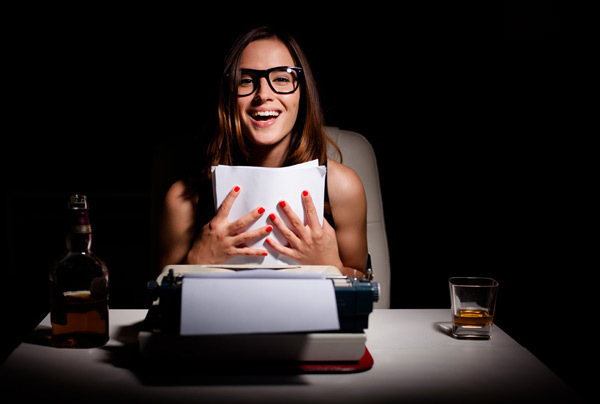 Personal profile – Your personal profile is essentially your identity to your readers. This part of your CV sets out your personal status. Objectives and career goals may or may not be included in this part of your CV. Skills – This is a modern addition to standard CV format, and it is extremely useful. The skills section in a modern CV operates very much the same way as in a functional written resume. Successful CVs include a well thought out, targeted skills section. This section can be tailored to meet job criteria and match keywords, too, so it is extremely important to spend some time polishing up your skills section. Career history – The modern CV uses a much less extensive career history than old-style CVs. The difference is that the modern CV includes better organized and more relevant current information. Modern CVs do not include ancient job history as they did in the past. 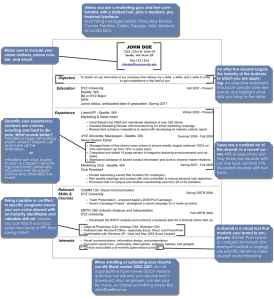 The modern CV layout is almost nothing like old-style CVs. Before you decide on a specific CV layout, it’s advisable to check out the latest CVs online. Compare CVs, and you’ll notice that some CVs read a lot better than others. They’re more interesting, and they are much easier to read. The more modern CV layouts include what’s called “magazine” format. This layout is particularly good for managing space. The text is effectively inserted in blocks, and space is managed very efficiently. Using this formatting you can even include sidebars and graphics. A word of advice at this point – Don’t simply cut and paste your old CV material into your new CV. You’ll eat up your available space very quickly. Be patient, and fill in each section of your CV with brand new material. This approach allows you instant control over your space. You don’t have to spend time chopping and changing your information on the document, either. For more information about new CV layouts see this link. Whether you need a CV for job hunting or a CV for graduate school, our service has you covered! Find out how we can help you prepare a CV for anything and get that interview you deserve. Our CV for job service is expert at helping you the client get the interview in almost any situation. We understand that CV for job searches service needs to be flexible and able to accommodate clients from all kinds of different backgrounds and experiences, which is why we employ a wide array of individuals who are specialized in multiple fields so that they can help our clients achieve the very best results possible. Whether it’s a CV for job searches or a CV for graduate school, our experts know just what you need to make a huge impression on recruiters and admissions boards so that they will not soon forget you and your accomplishments. Graduate school is a great next step in a person’s education, but getting into graduate school can be a daunting undertaking. That’s why you can use our CV for job services to help you craft a sterling CV for graduate school (or simply CV for undergraduate school, if you’ve not yet been) that will blow the socks off the admissions board. A CV for college is a different beast from a CV for job searches but that doesn’t mean they’re mutually exclusive. Our experts can help you tailor your CV for graduate school so that it uses the best elements of your CV for job searches or just general CV for college. A Great CV for Anything! 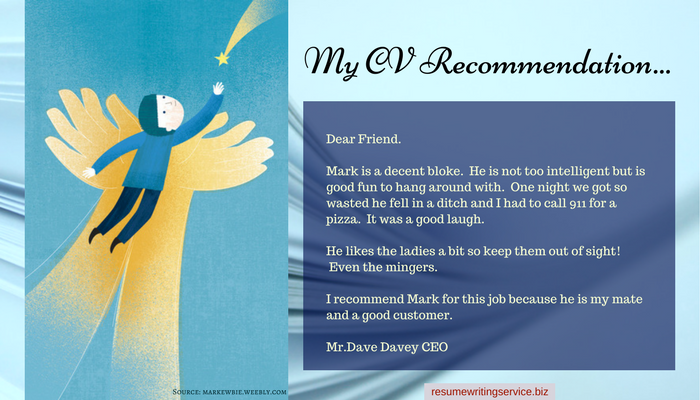 Here at CV for job searches services we know how to write a great CV for just about anything. A CV for school student life or a CV for graduate school, we’ve got all the of education covered. A CV for job searches in management or entry level, it doesn’t matter – our experts know just how to get recruiters to sit up and take notice. Contact us today to find out more about what we can do for you. Our service can aid you in your quest to make a CV to remember, a CV that will stick in the memories of all who read it, thereby helping you in your job search for that one great position you’ve always wanted. Making a CV requires that you understand your own qualities – your own skills, abilities and experience – but it also requires that you are able to condense those qualities into a page or two, which means you have some work to do. The decision to make CV drafts with our services will allow you to carefully reassess your skill set in order to determine what elements of it fit into the niche of your vaunted position, therefore allowing us to make CV online decisions that will create the best possible CV for you. Make a CV online and discover the ease of the process, something few have been able to experience before the dawn of the information age. Make a CV with our service and you’ll also discover just how enjoyable it is to retrace the steps of your career in the process of building a new vocation foundation for yourself. Making a CV is not just a trip down memory lane, it’s also a way to understand your strengths and what you are truly capable of should you be given the chance to try something new. Make a CV online and with our service you can depend on amazing results that will help propel you forward in you search for your dream job. With our make CV online services, you’ll be making a CV in no time, with a no muss no fuss work ethic and a streamlined processing system that ensures you get the chance to make a CV the way you’ve always wanted. Now you know how to make a successful cv, so what are you waiting for? Contact as soon as you need one!